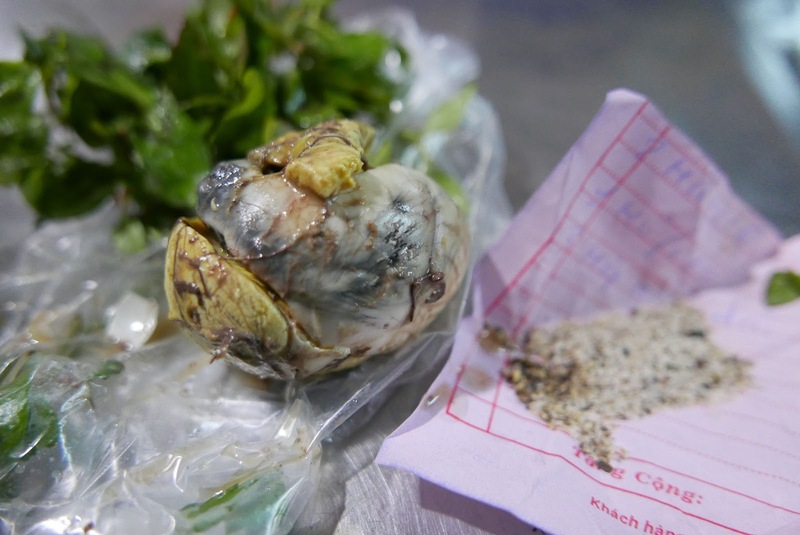 Described as "hideous" and a "creation of the devil” due to his disfigurements, for much of the story, the title character in Victor Hugo’s The Hunchback of Notre-Dame, is kept hidden away in the cathedral’s tower. 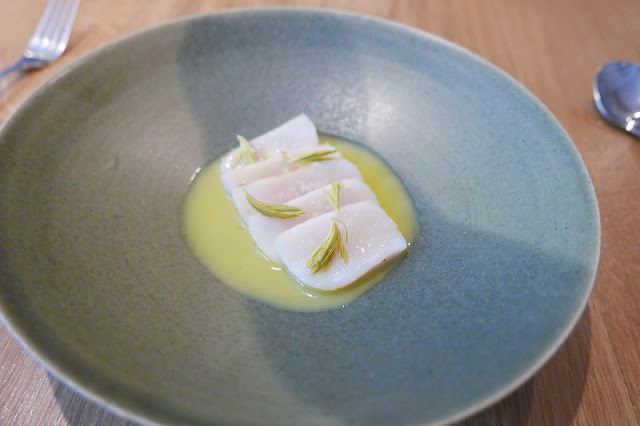 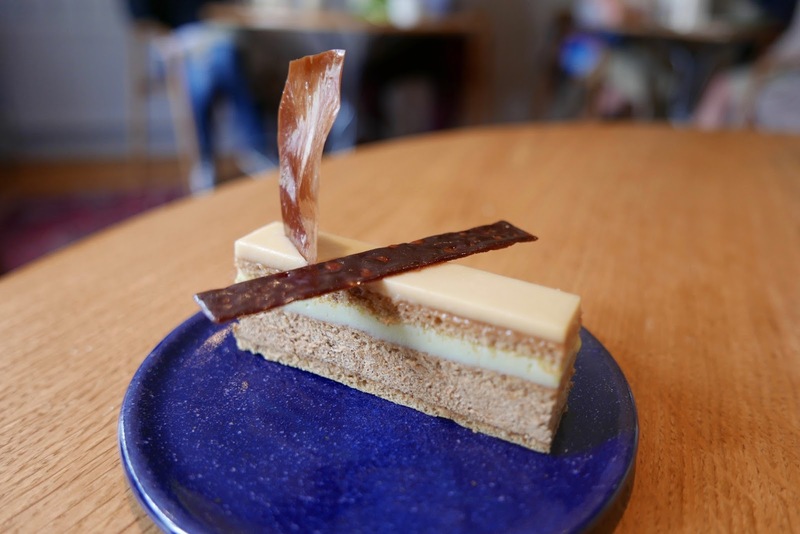 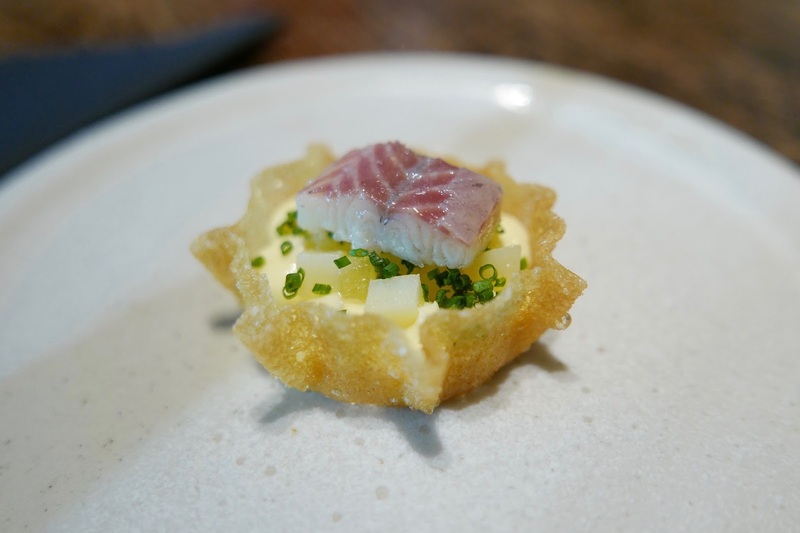 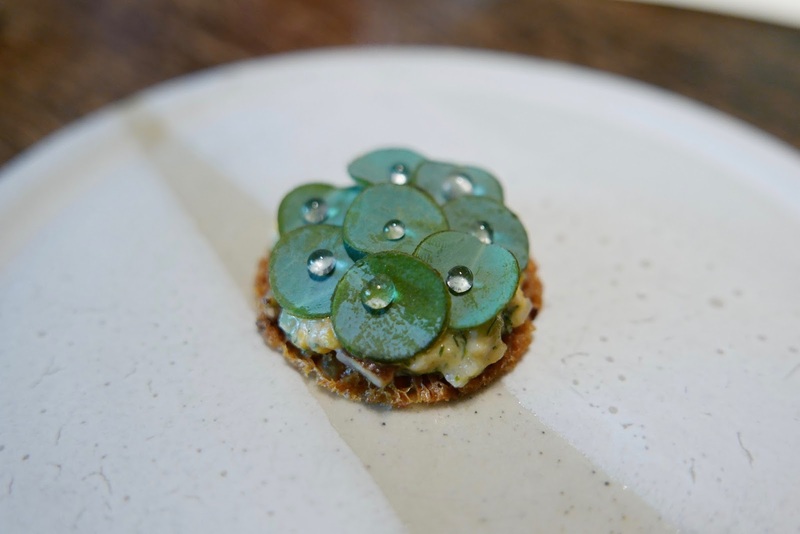 At the family owned Black Swan, charming older brother James Banks conducts the warmly welcoming and entirely unpretentious front of house operation whilst his younger sibling Tommy Banks is largely kept hidden in the kitchen. 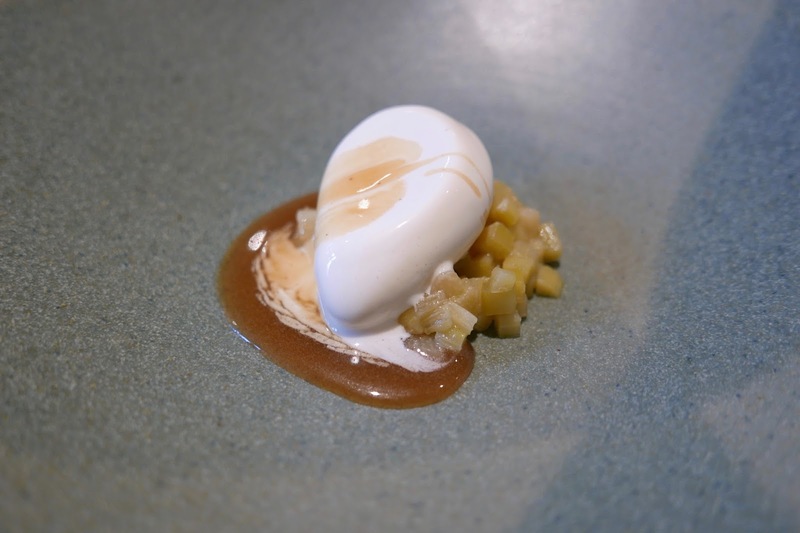 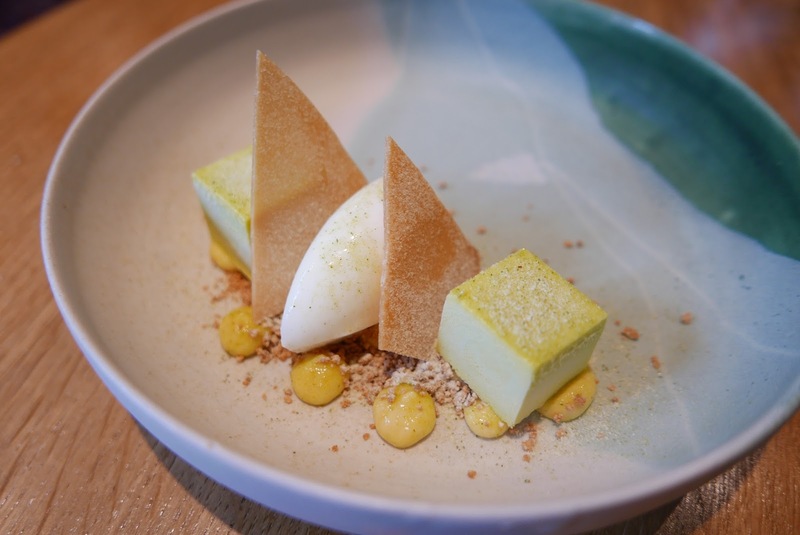 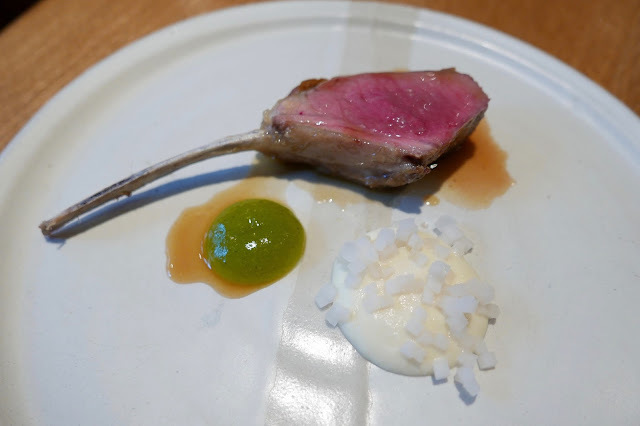 This is not due to his resemblance to Quasimodo – Tommy happens to be a very handsome chap; his appearance on Great British Menu have left many swooning – it’s down to the fact that he’s an enormously talented young chef. 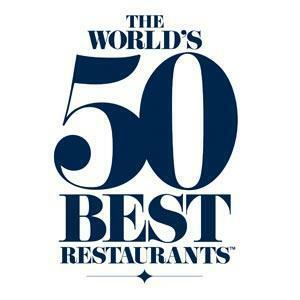 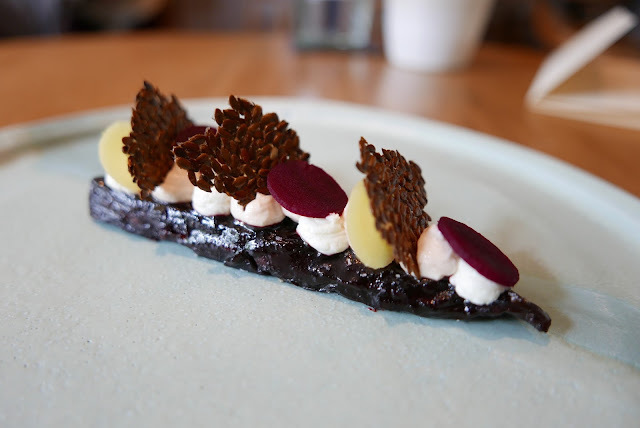 His Michelin star is a testament to this (his talent that is, they don’t give out stars for good looks). 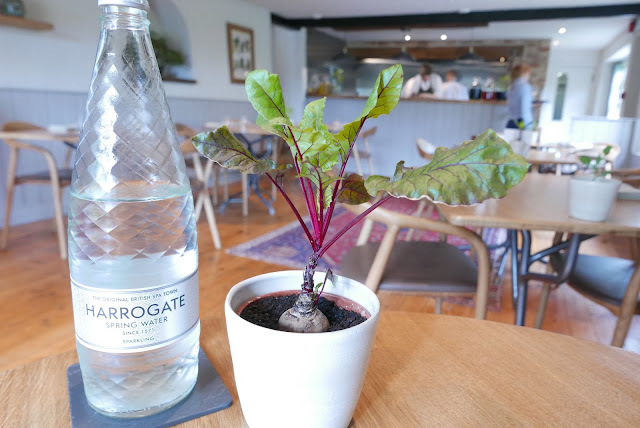 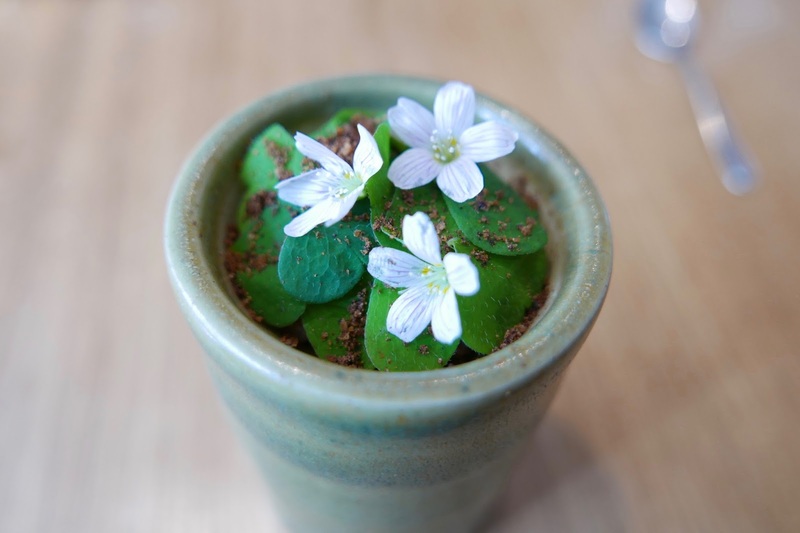 I last visited The Black Swan in October 2013 (here), since then they have invested heavily (financially, conceptually and passionately) in their growing operation – heritage variety crops, herbs, root vegetables, leafy greens and edible flowers are all in the garden and on the menus. 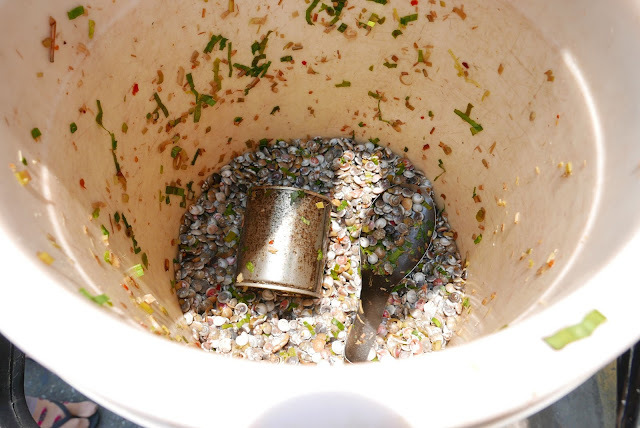 Preservation techniques including pickling, fermenting and clamping all play a key role too. 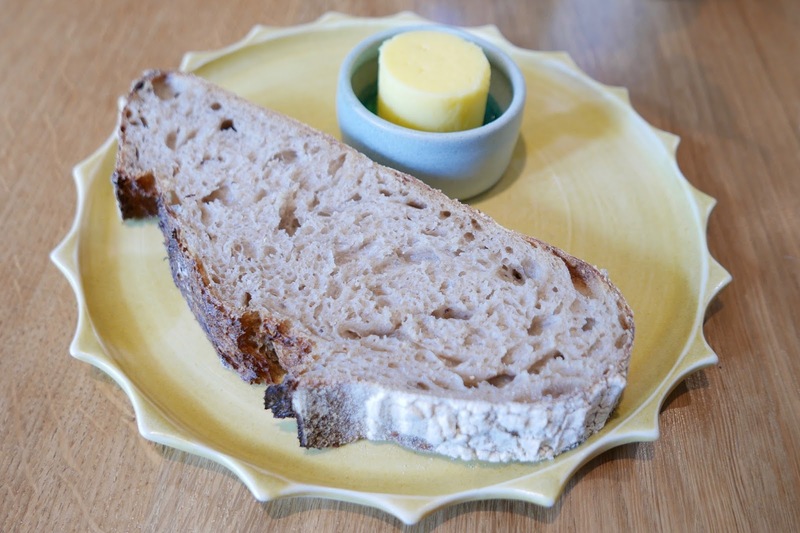 The bread has improved a lot too… their sourdough, paired with a sour, cultured butter is one of the best bread and butter pairings I’ve enjoyed. 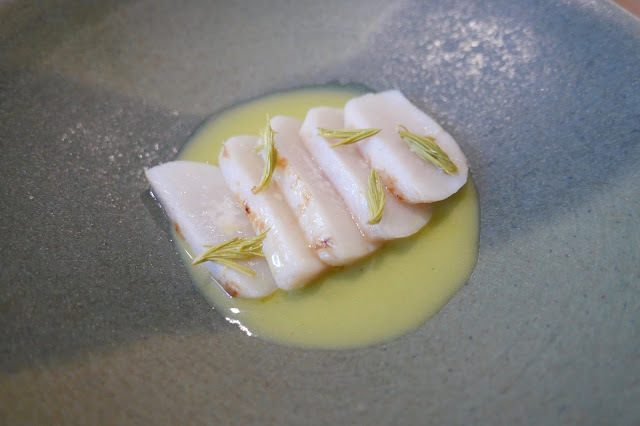 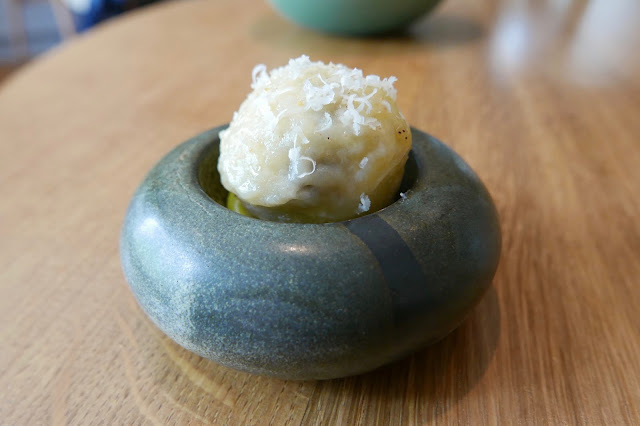 Another highlight was the fabulous scallop dish – baked in its shell with a smoked spruce butter and served with pickled spruce tips, celeriac purée and an intensely zingy brambly apple jus (picked and processed at the end of Autumn). 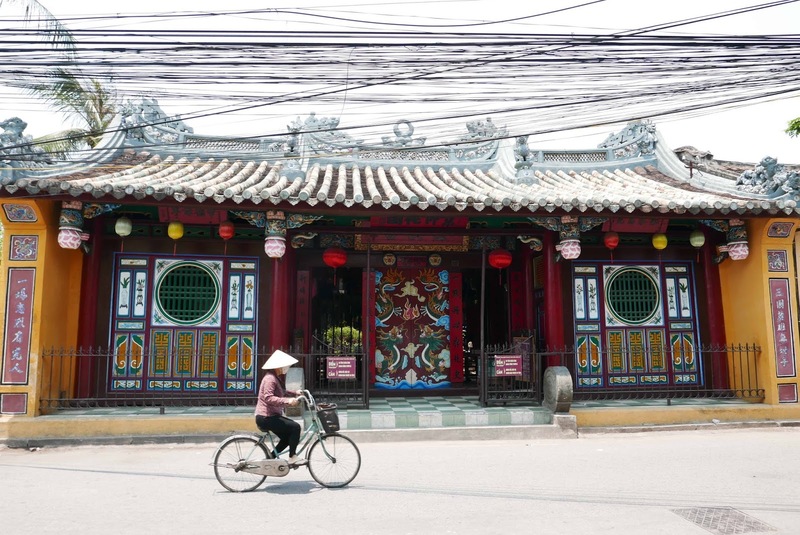 Having spent just over a week in Hội An, my best advice re eating well is to hire a bike and head out early! 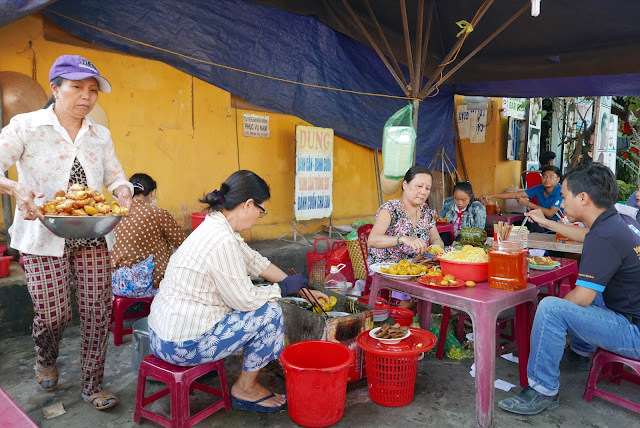 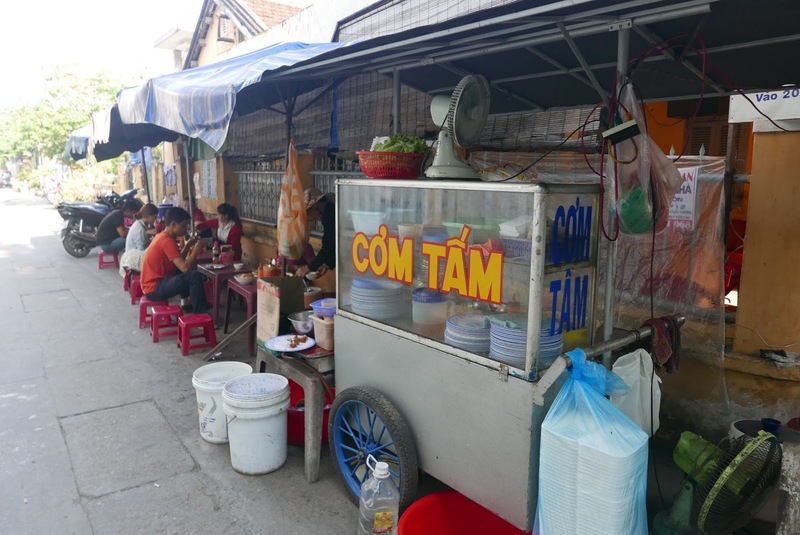 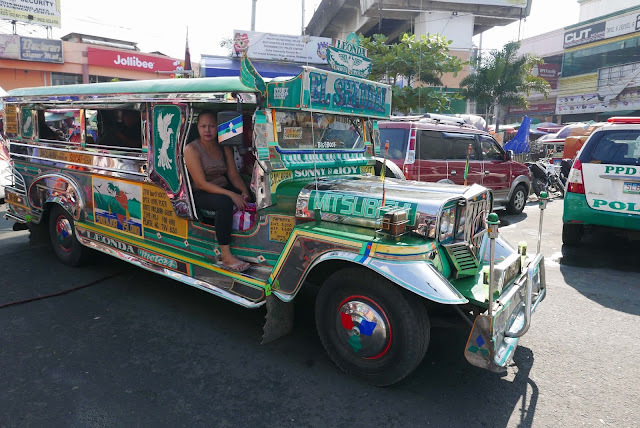 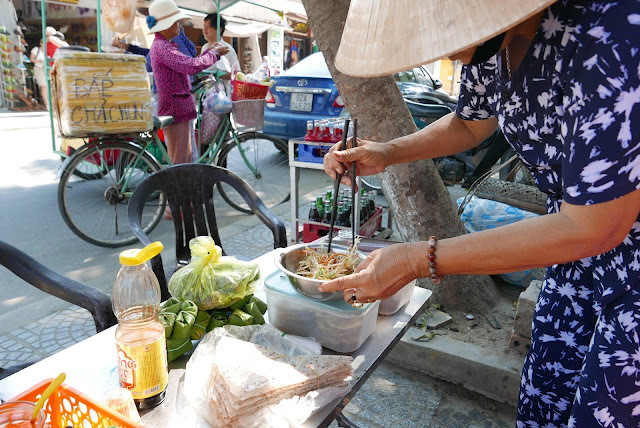 Ride around the streets looking for places that have set up their roadside kitchens to entice the local population on their way to work or school. 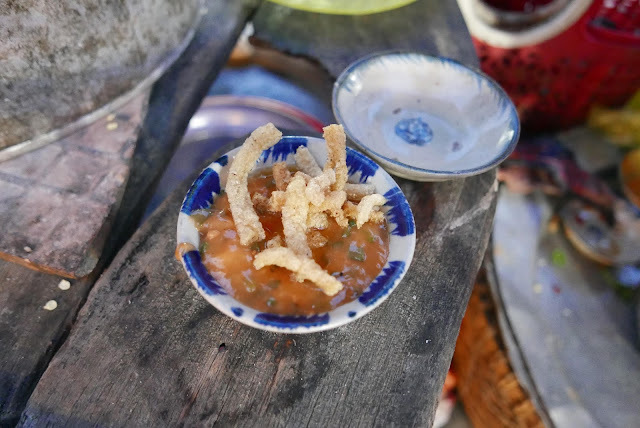 You’ll find street food served throughout the day, but eating early doors offers the widest selection and most authentic dishes. 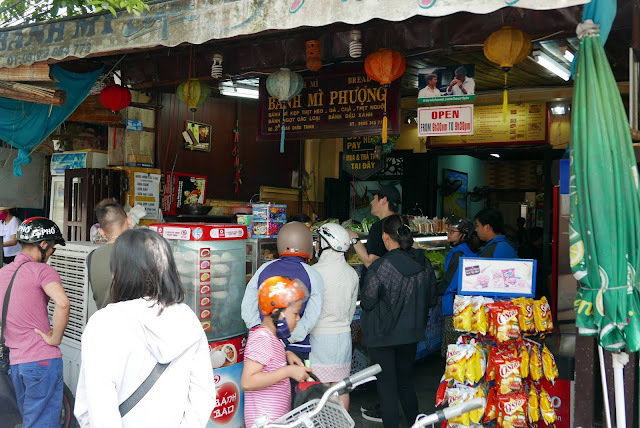 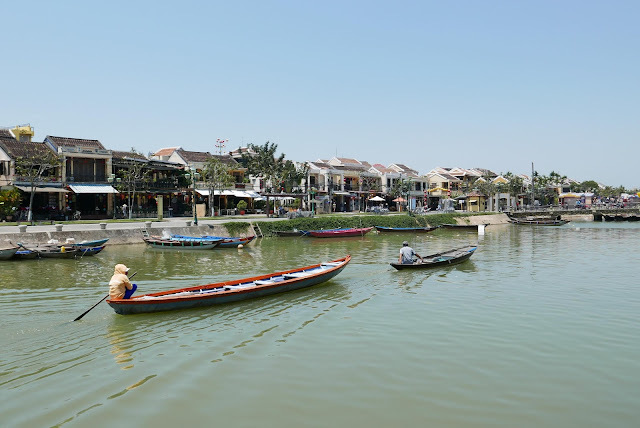 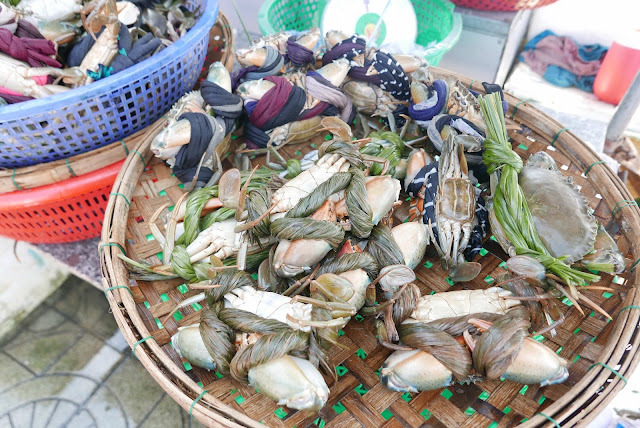 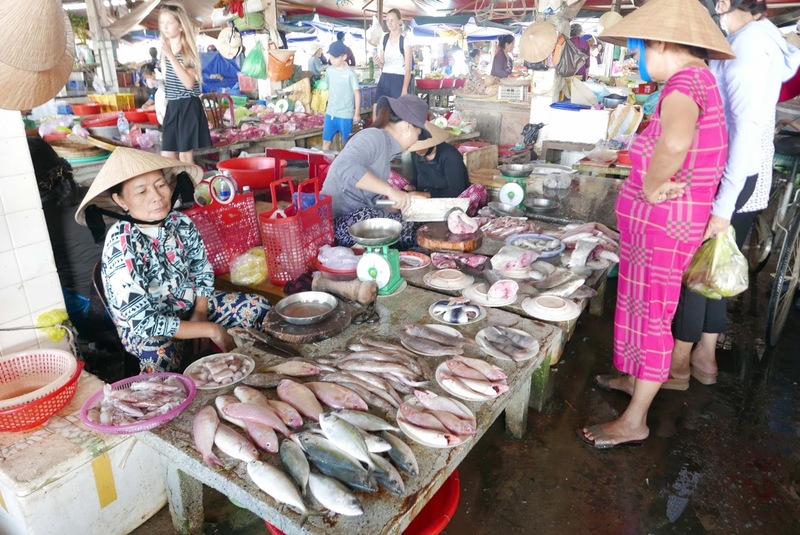 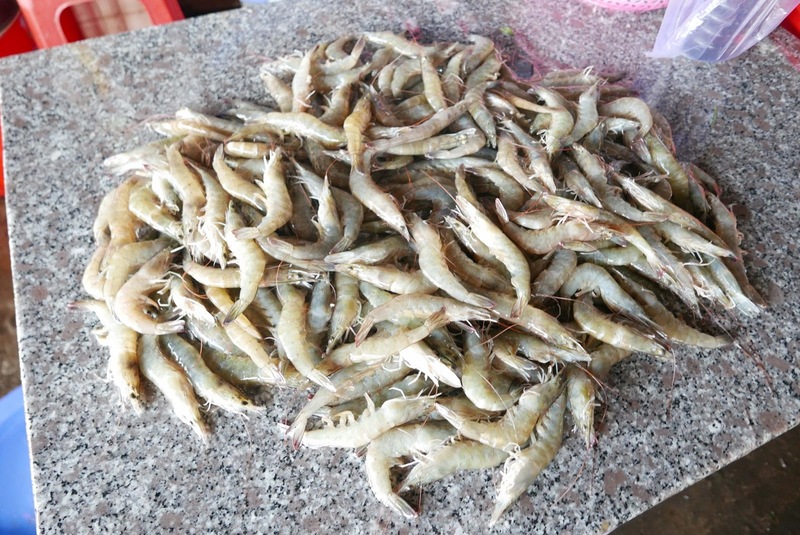 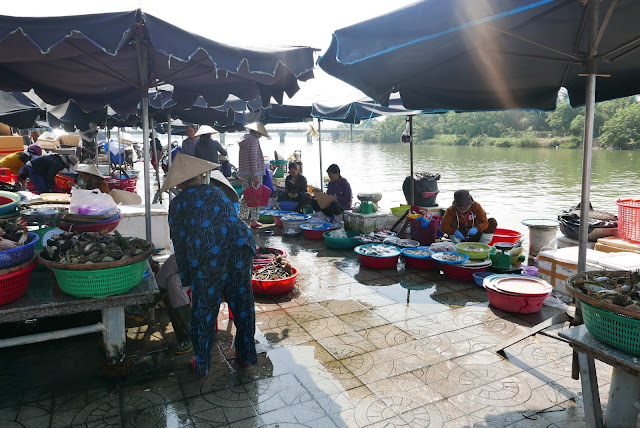 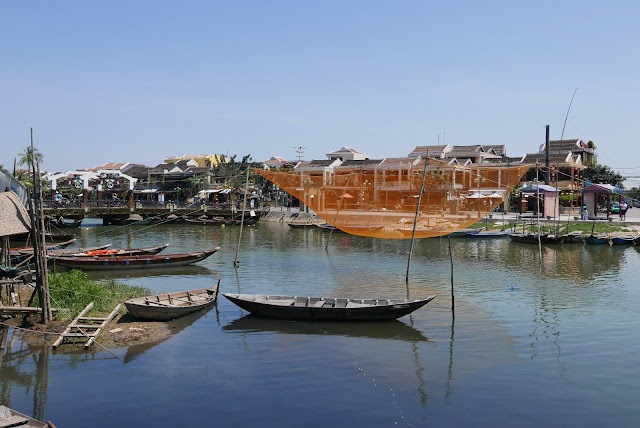 Naturally, the closer you get to the old town’s well-preserved trading port on the banks of the Thu Bồn river, the more touristy the offerings get. 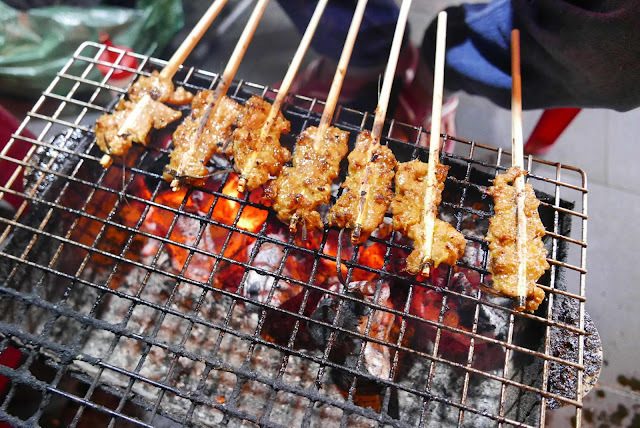 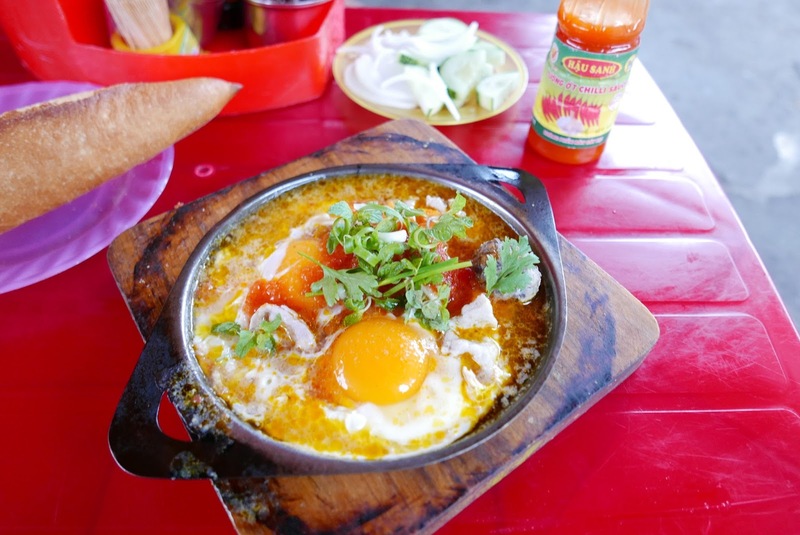 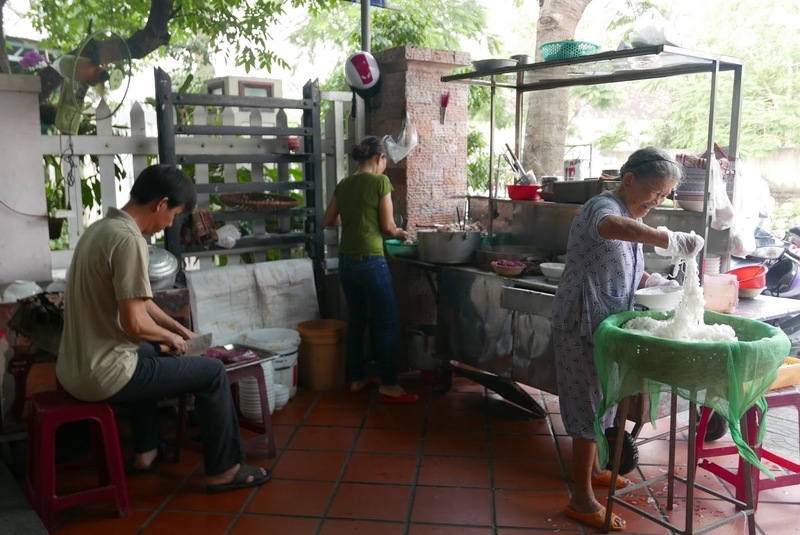 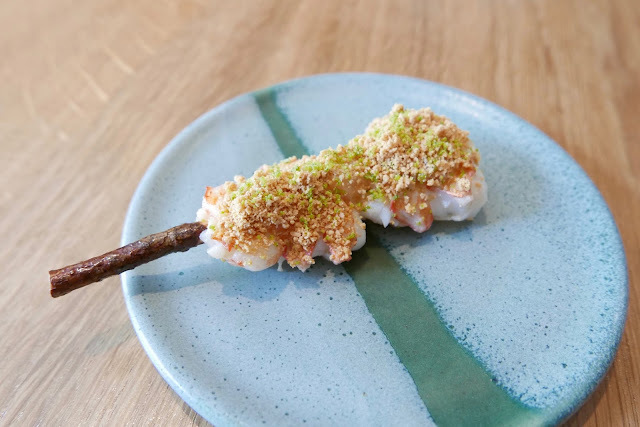 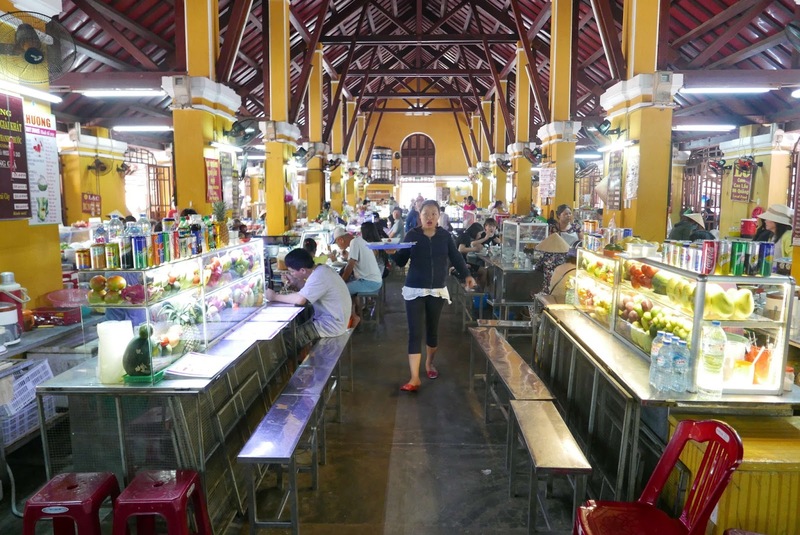 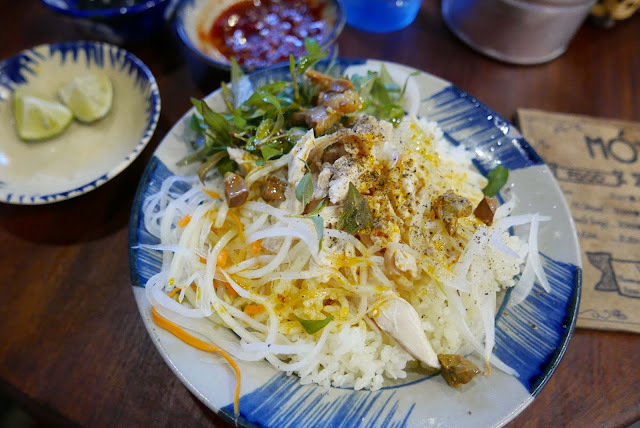 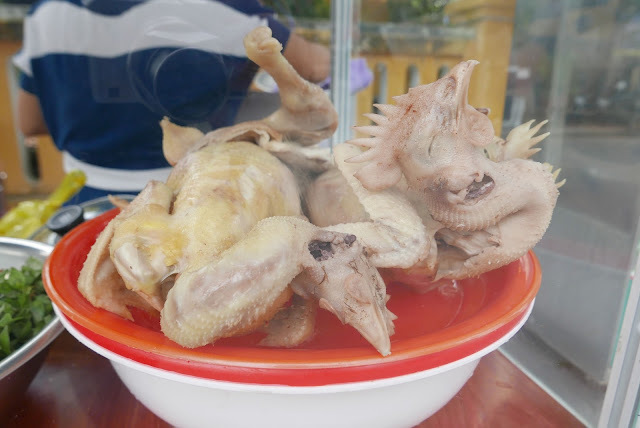 Most guides suggest various restaurants or the “Central Food Market” (where they have “sanitized” the street food), but I prefer to find the smaller places who specialise in one or two specific dishes. Often using a recipe that has been perfected by the family or generations. 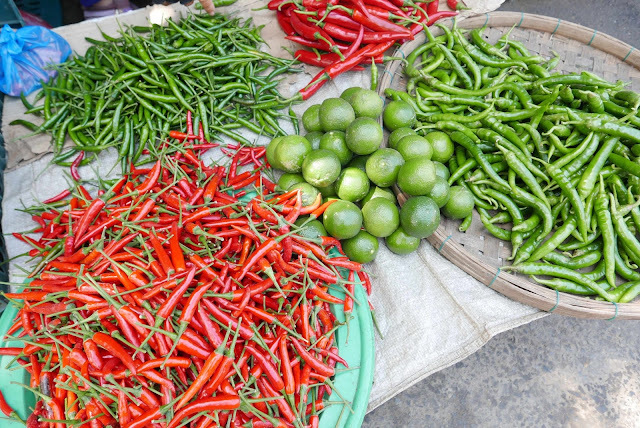 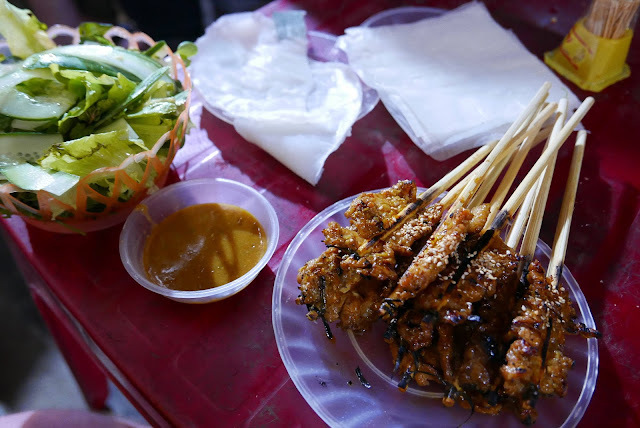 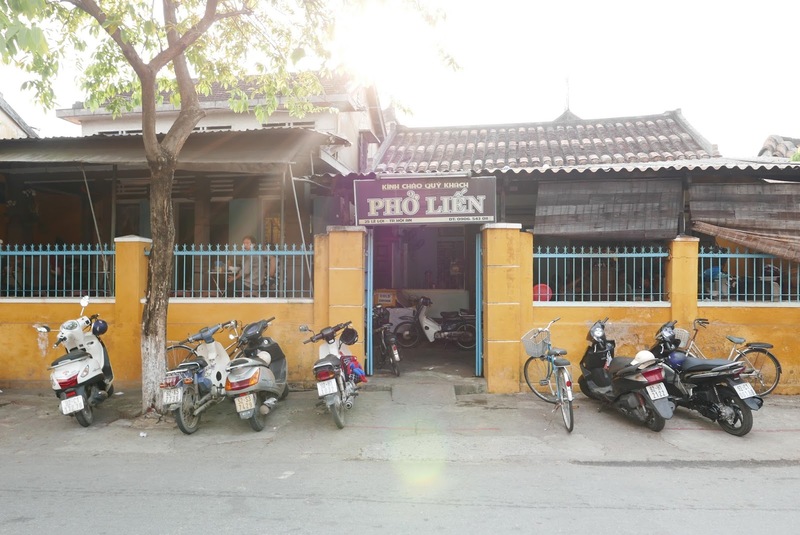 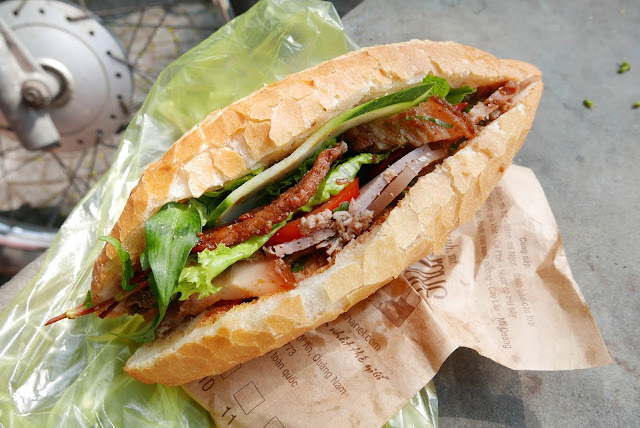 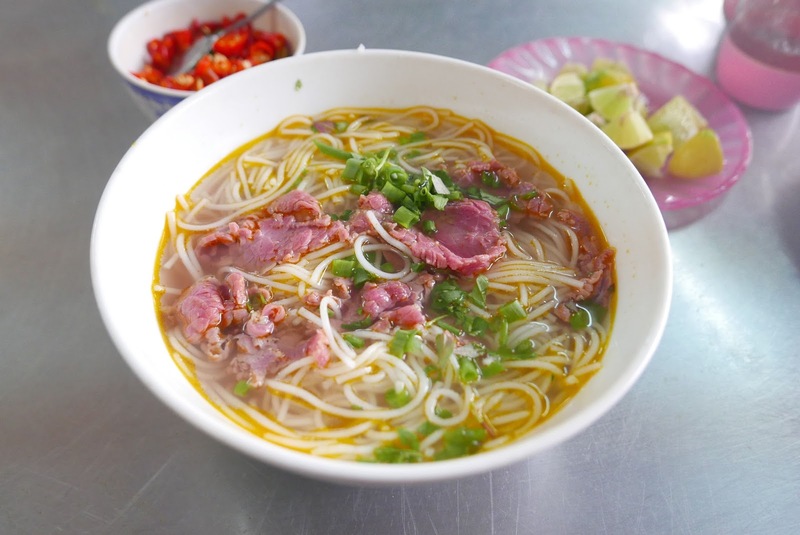 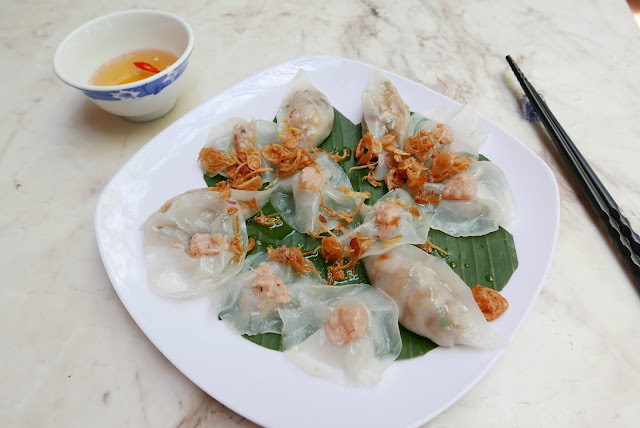 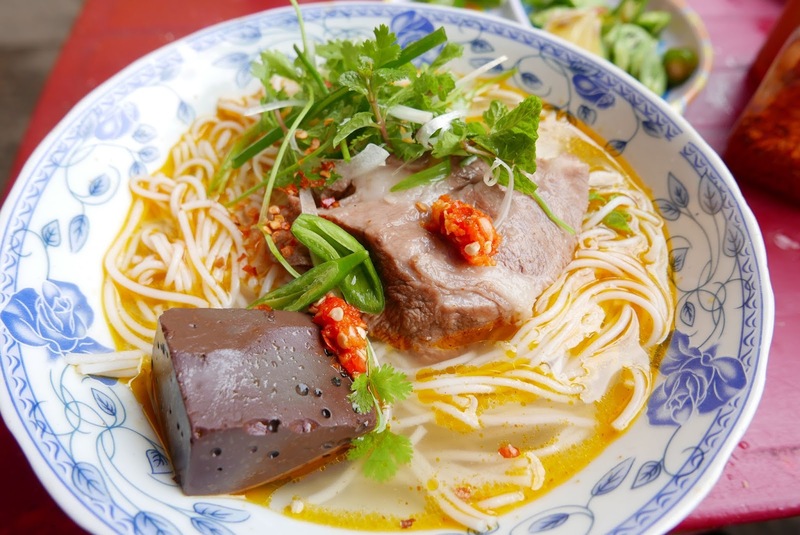 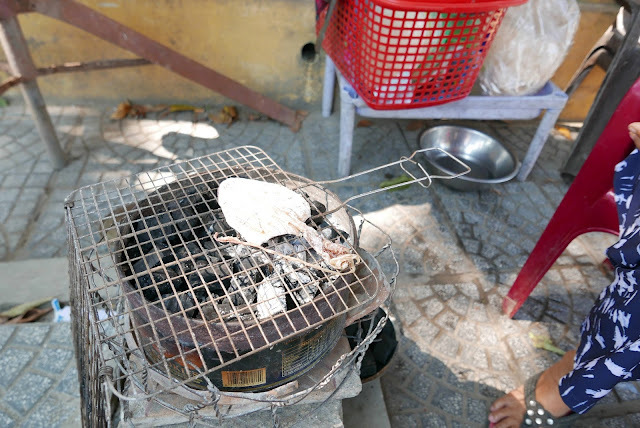 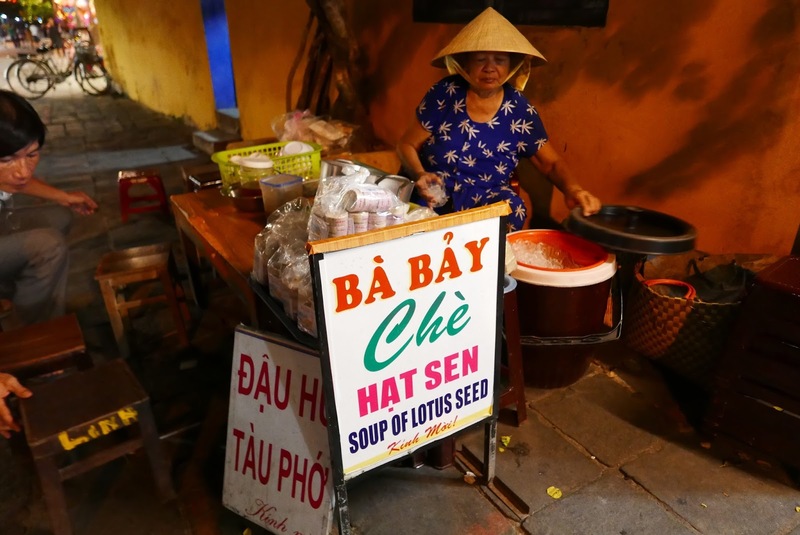 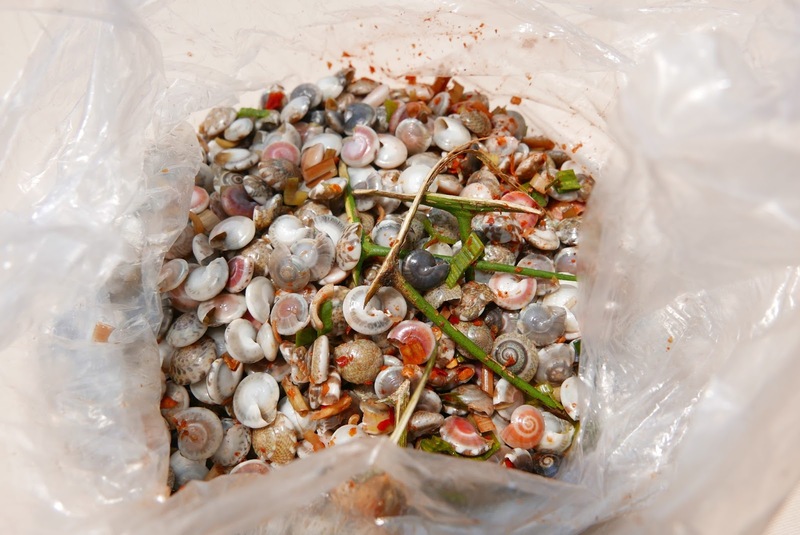 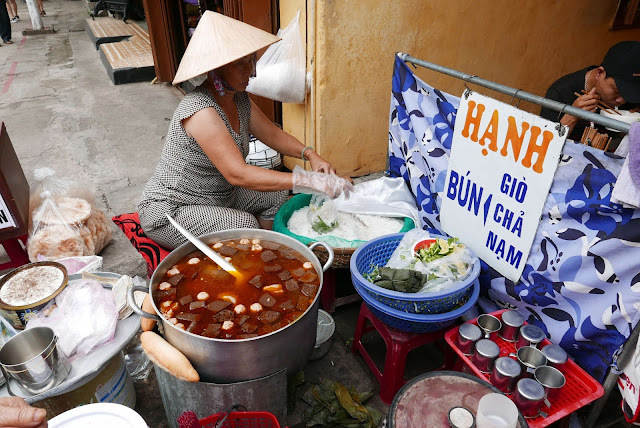 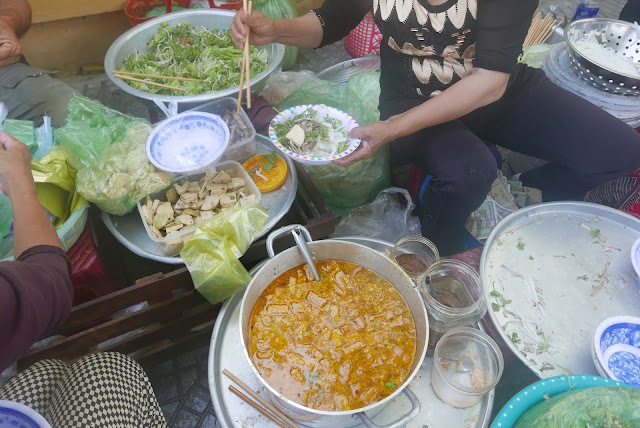 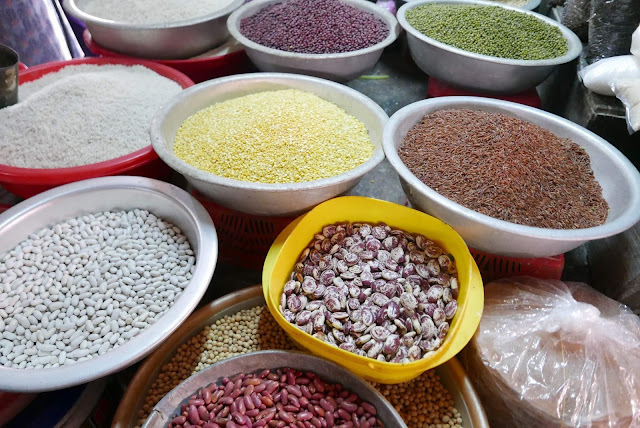 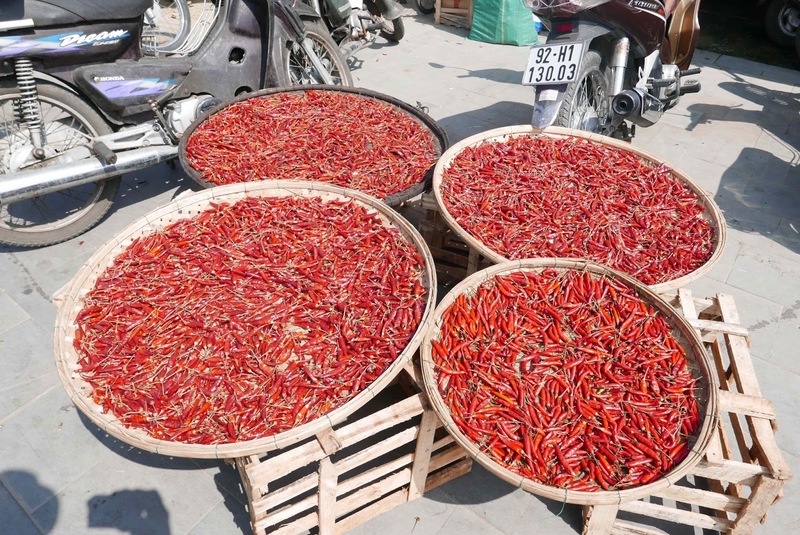 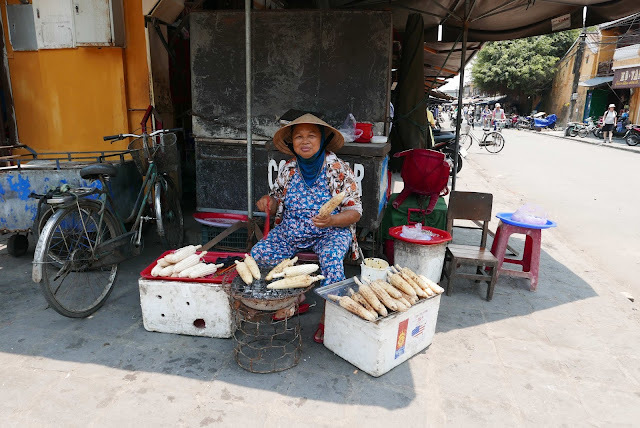 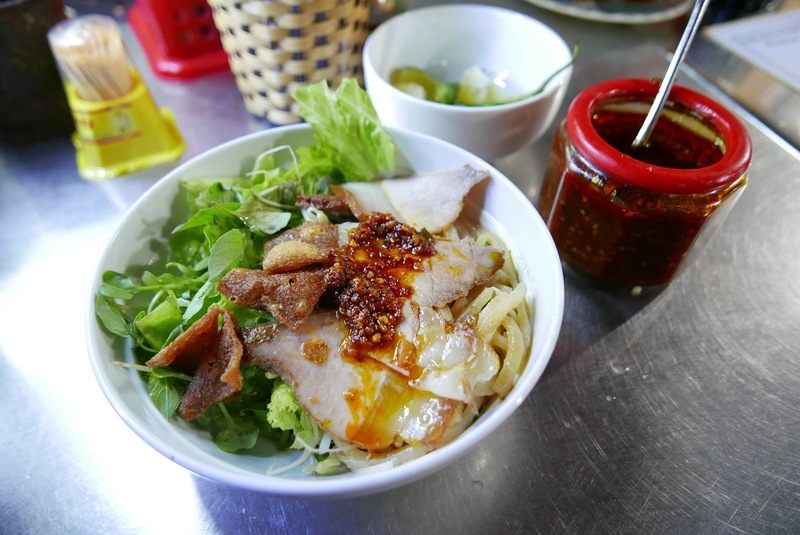 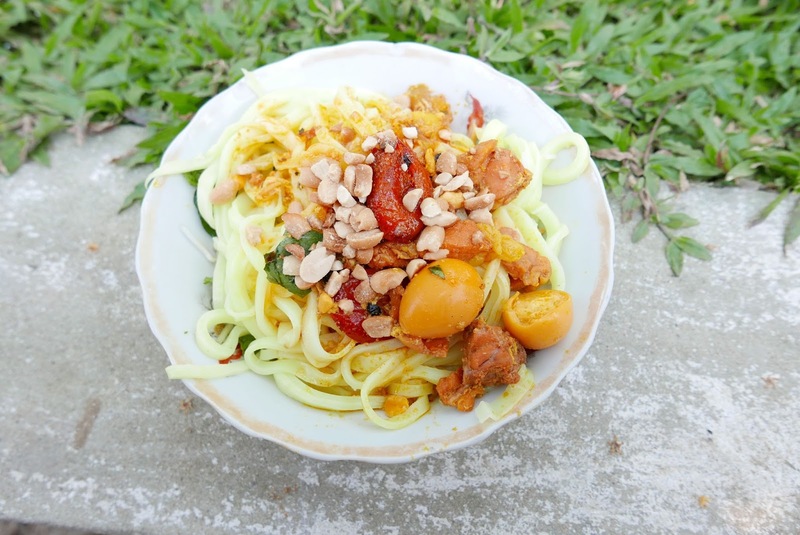 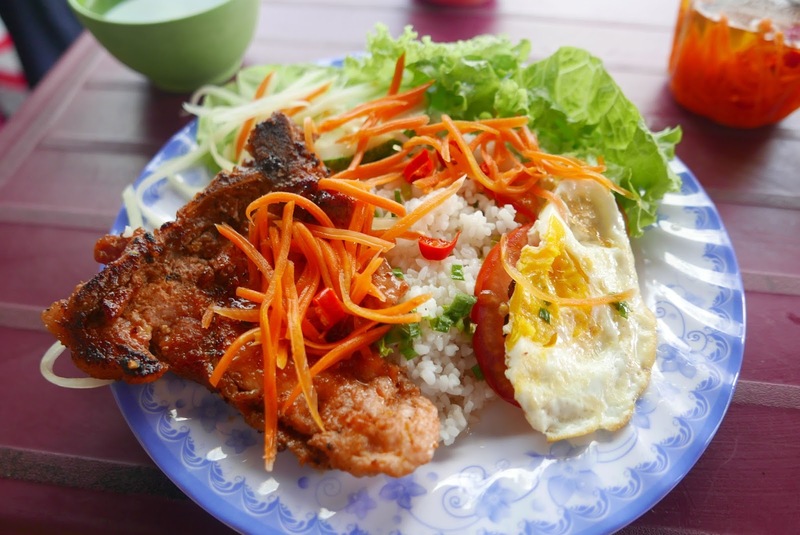 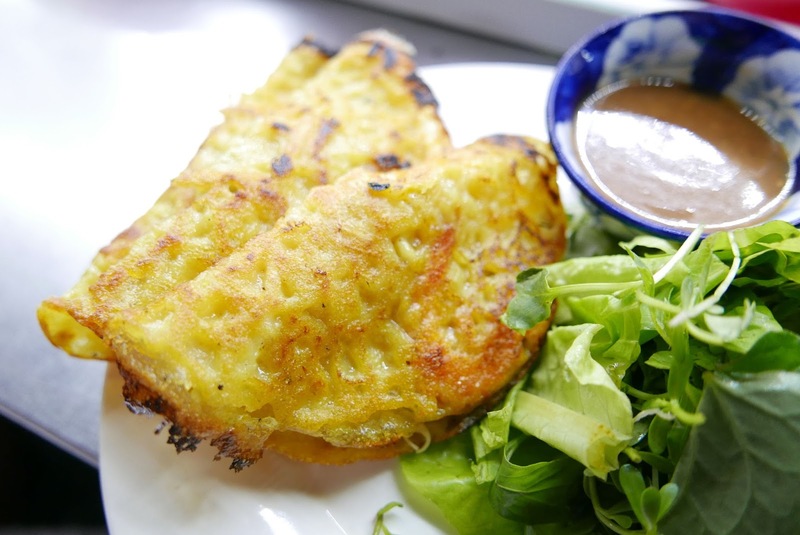 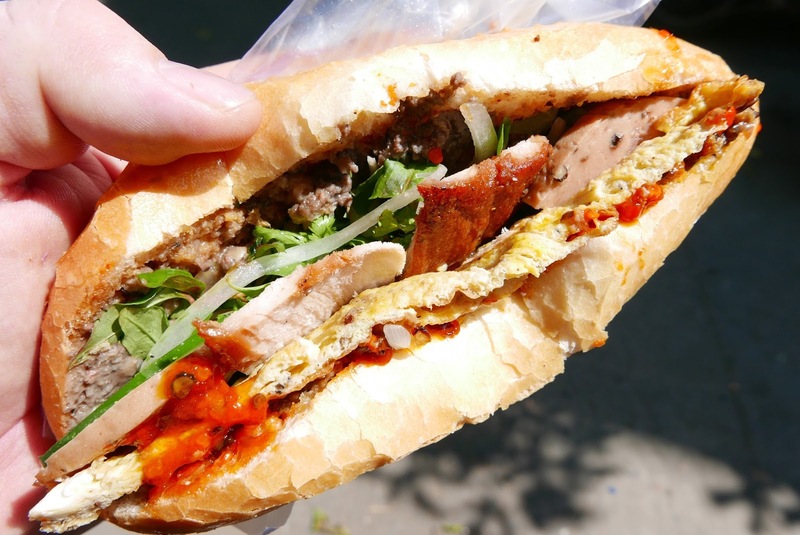 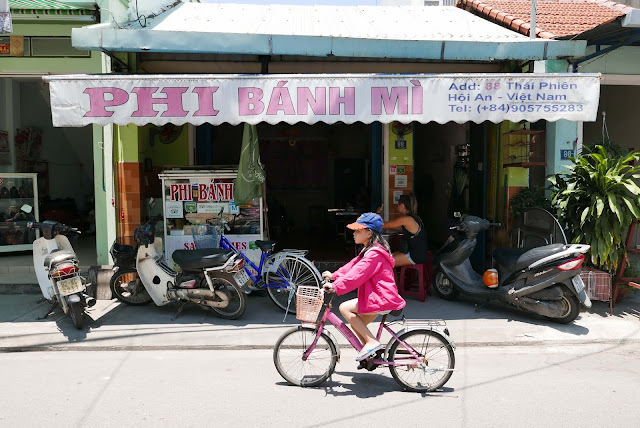 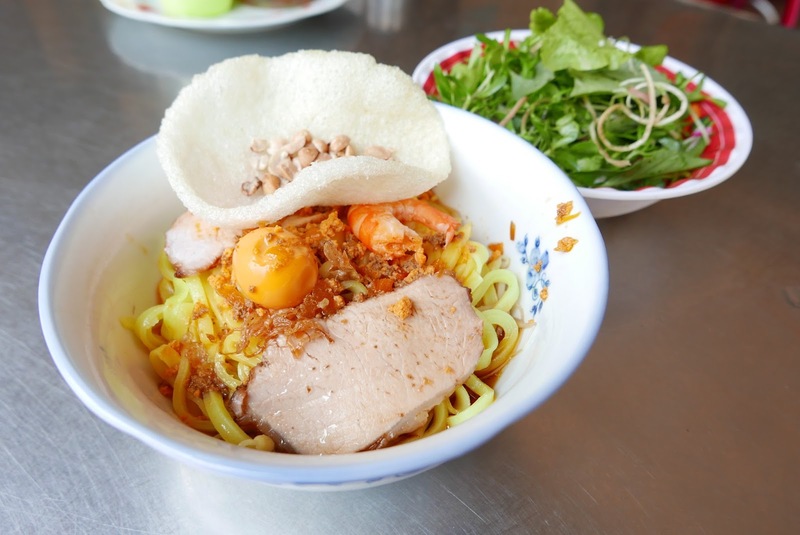 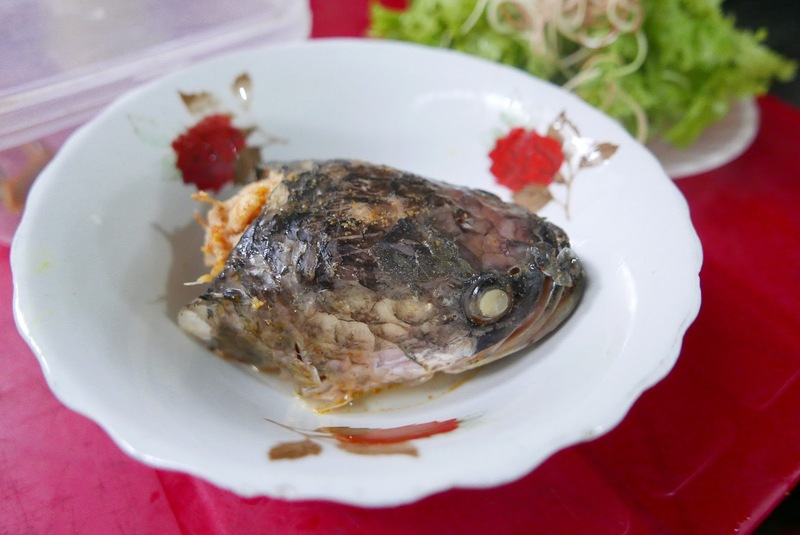 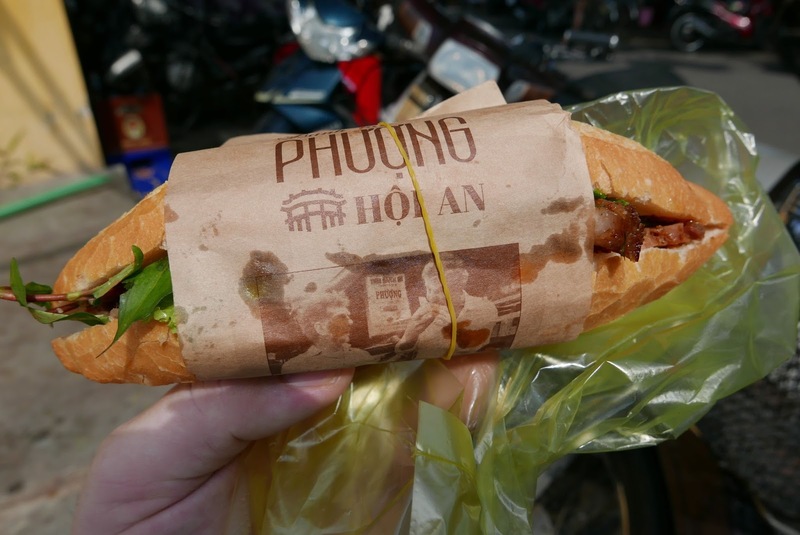 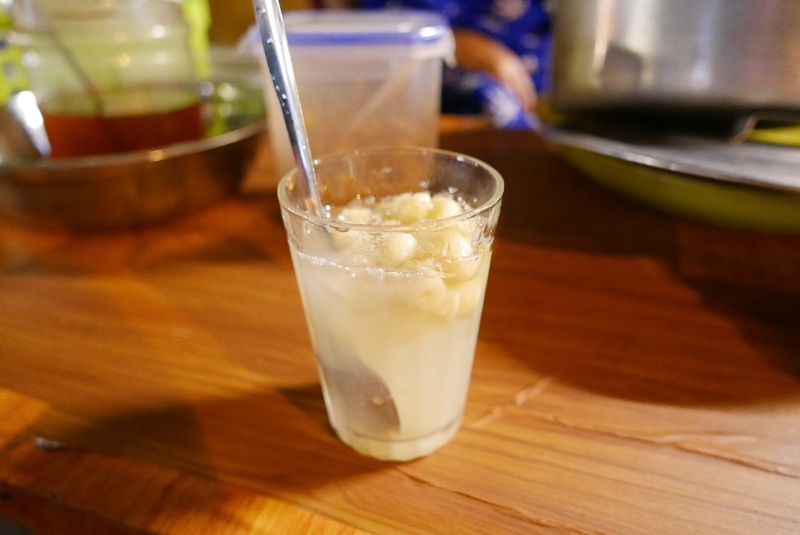 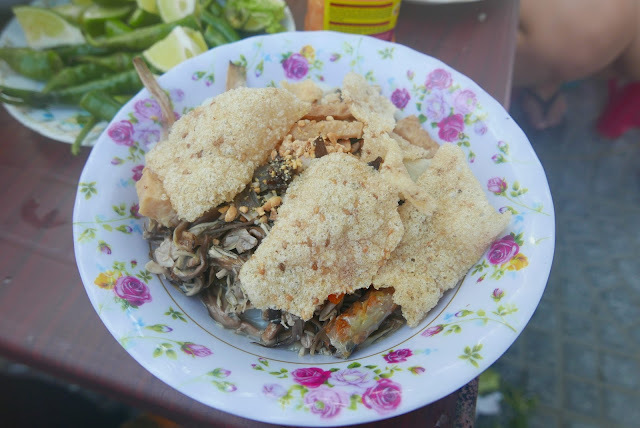 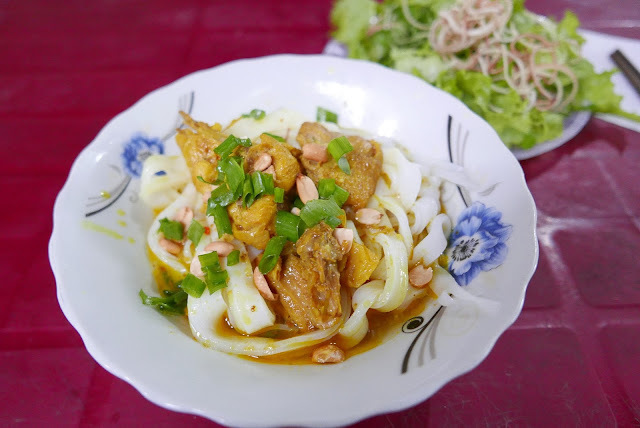 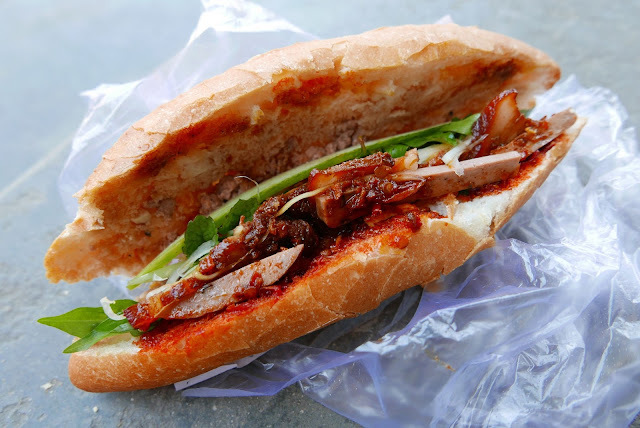 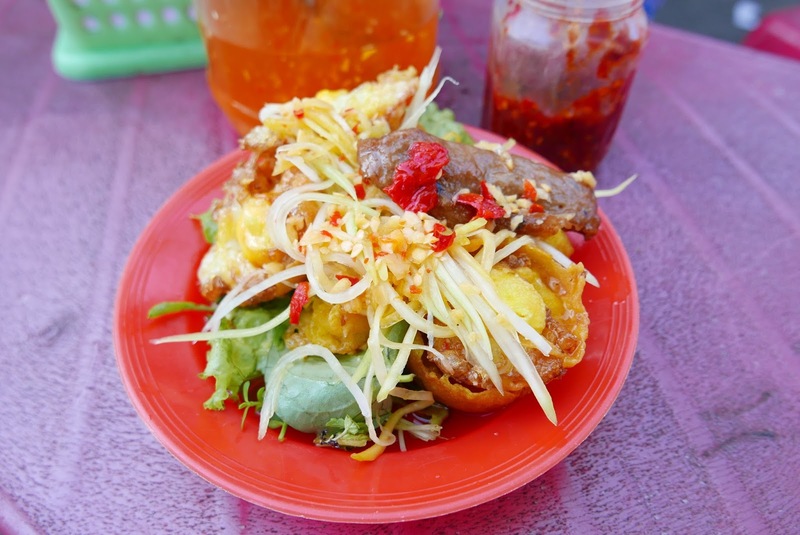 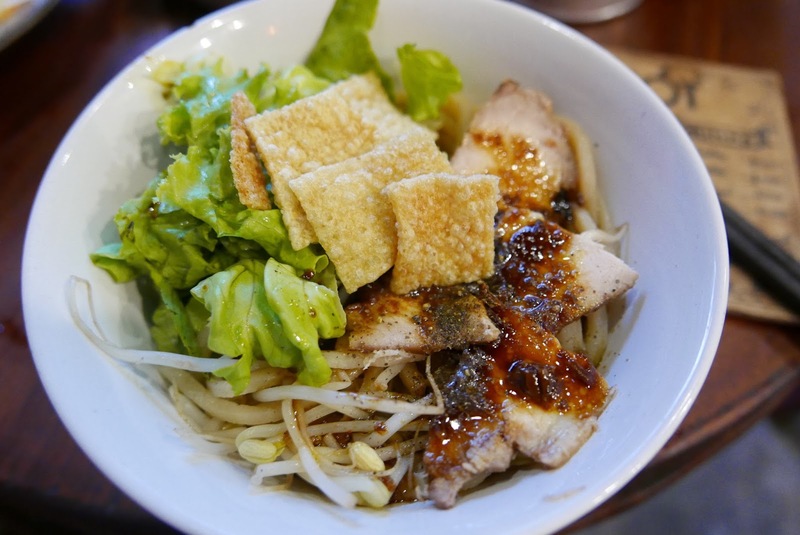 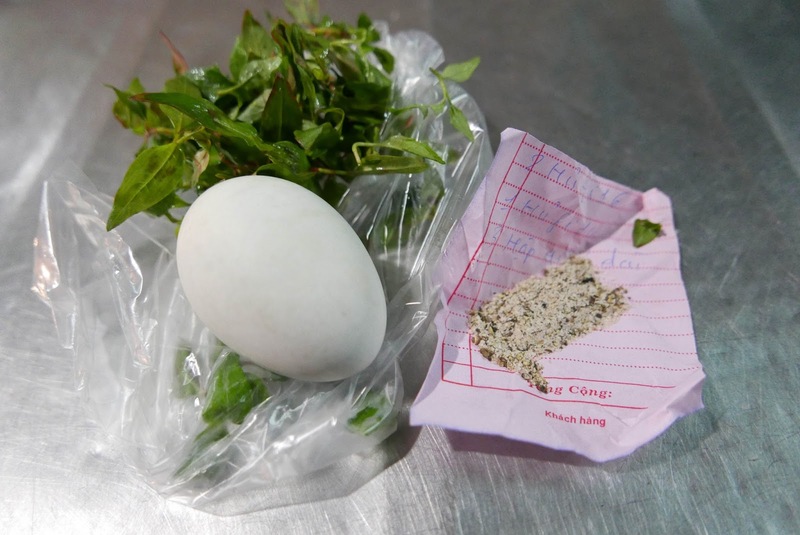 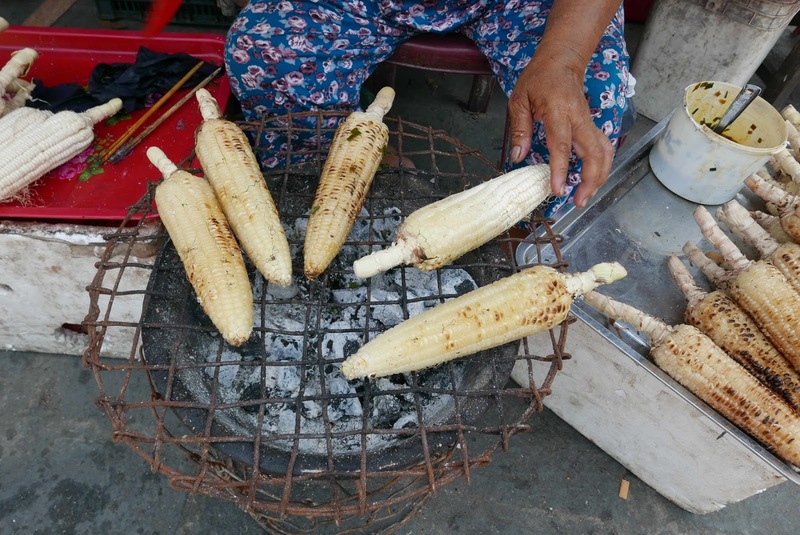 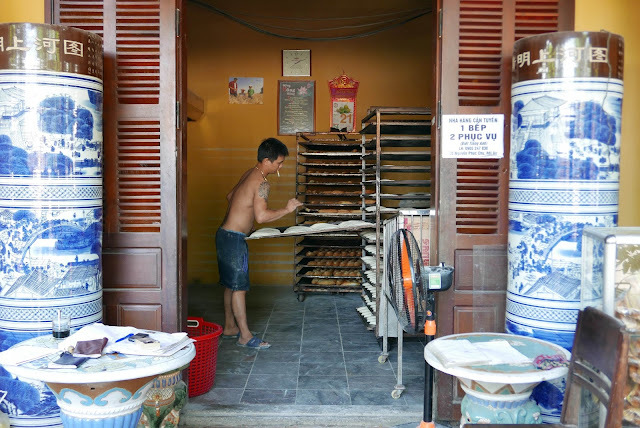 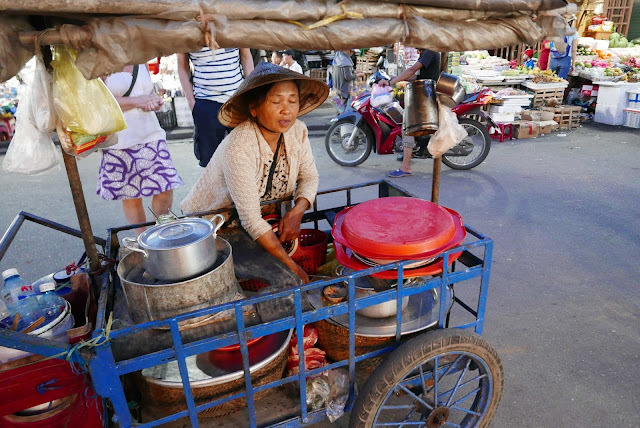 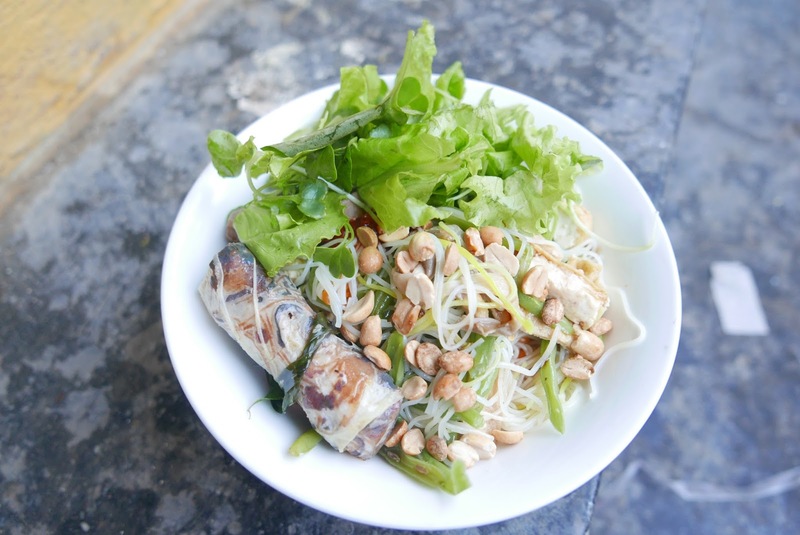 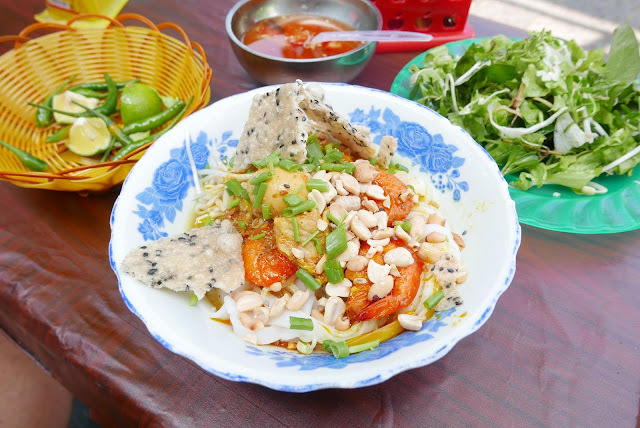 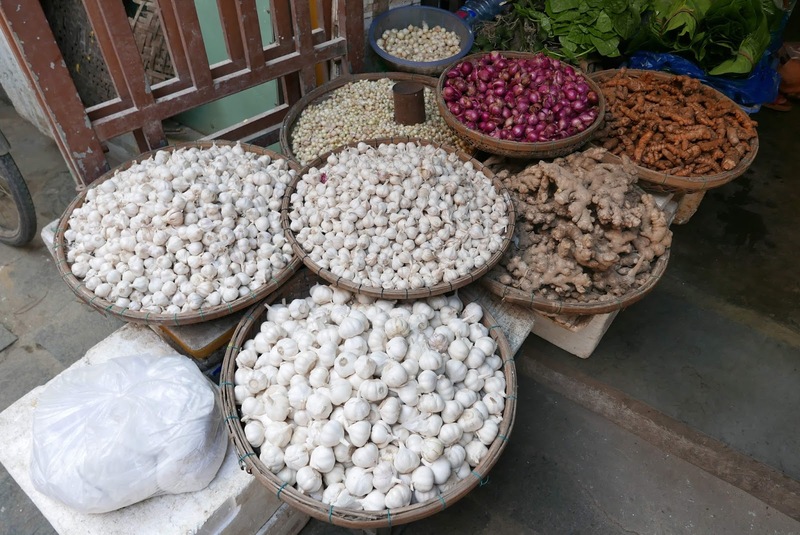 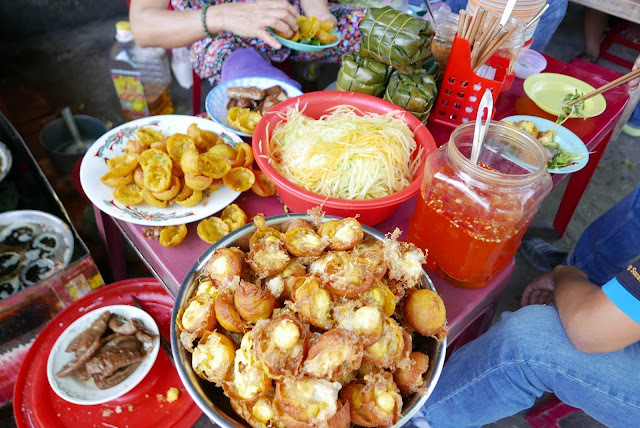 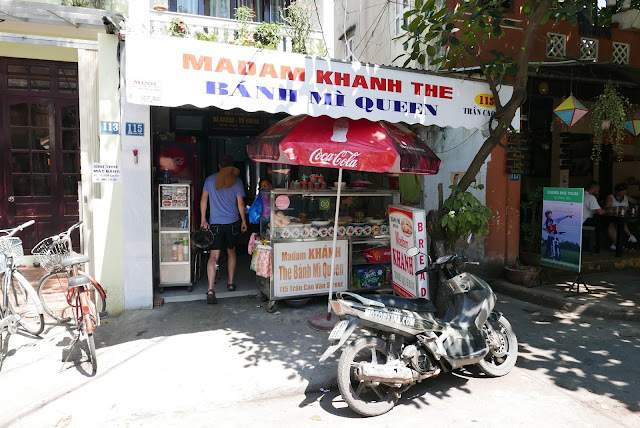 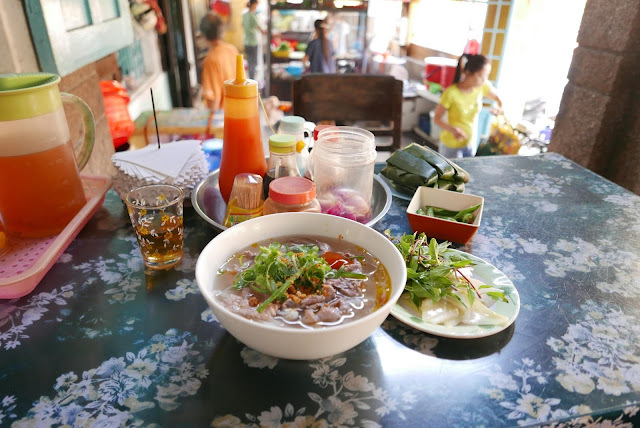 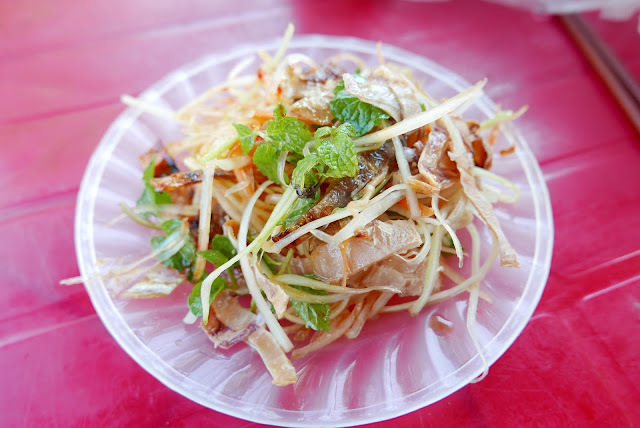 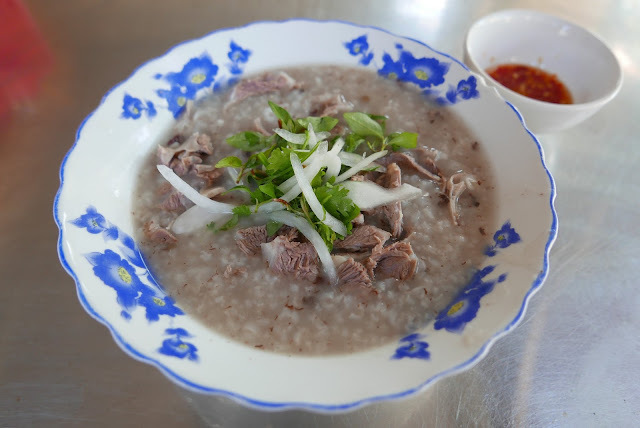 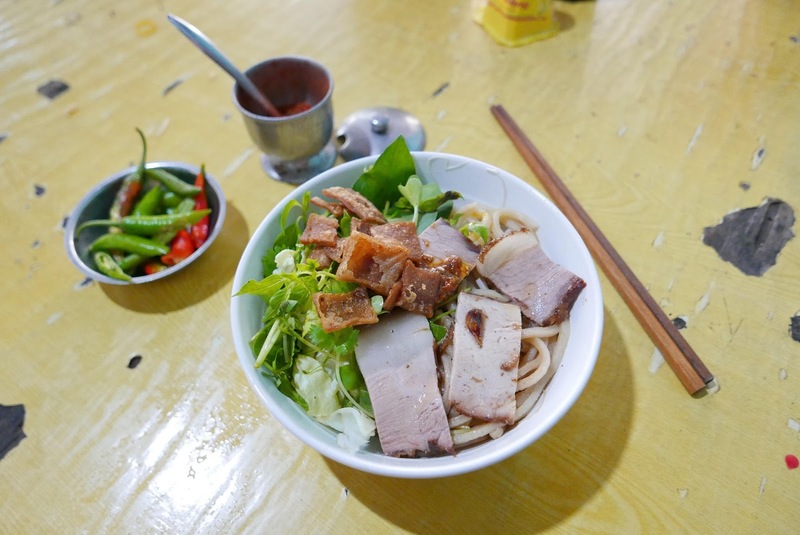 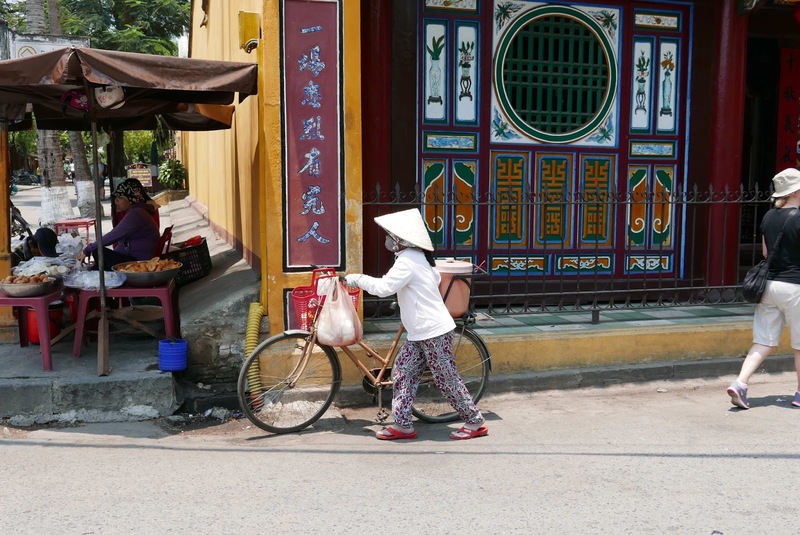 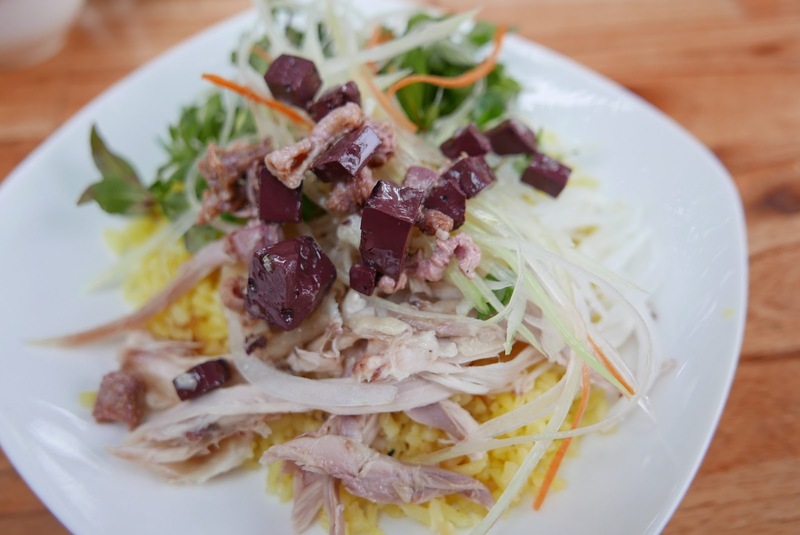 Up a side street or away from the crowds is where you’ll most likely find the “hidden gems” and true taste of Vietnam. 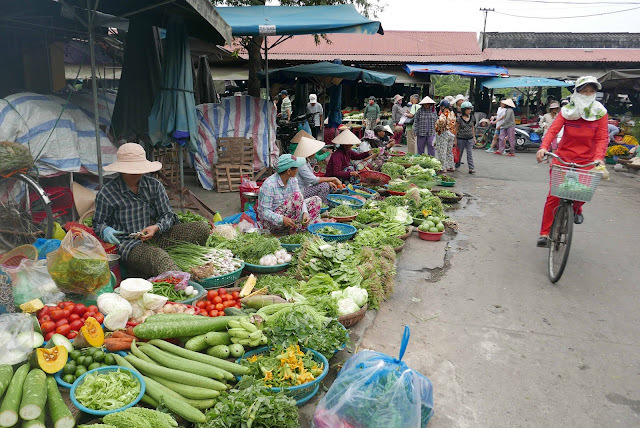 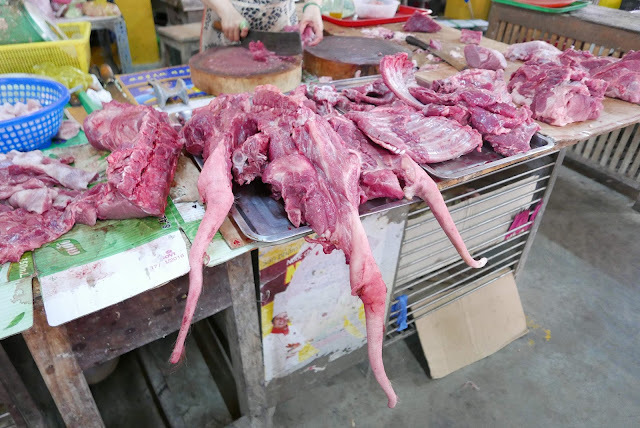 That said, the markets are certainly a good place to soak up the atmosphere and view the local produce.